Moving from tortoise to cheetah speed and straight from the heart – Jenny Wren and Her Borrowed Wings are three gifted and imaginative musicians from the South-East of England, playing original music with gusto, intuitive togetherness and impressive musicianship. Powerful emotional vocals delivered with an open-hearted honesty, supported by a heartbeat double bass and dancing dirt road guitars. A wonderful mixture of Rhythm and Blues with innovative combinations of musical influences drawn from the best parts of the Roots/Americana music traditions. 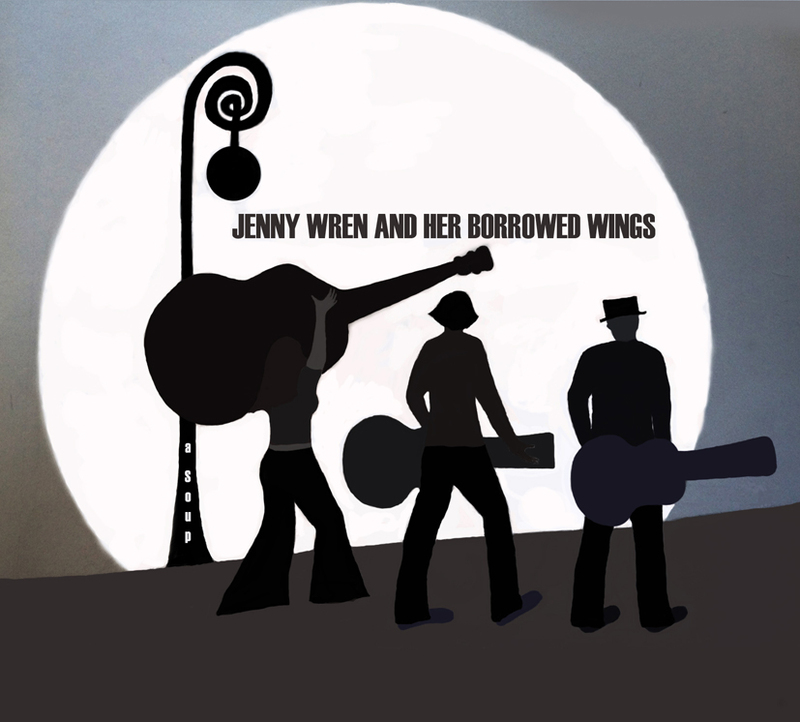 Jenny Wren and Her Borrowed Wings have got a lot to give, and they give it all they have got!